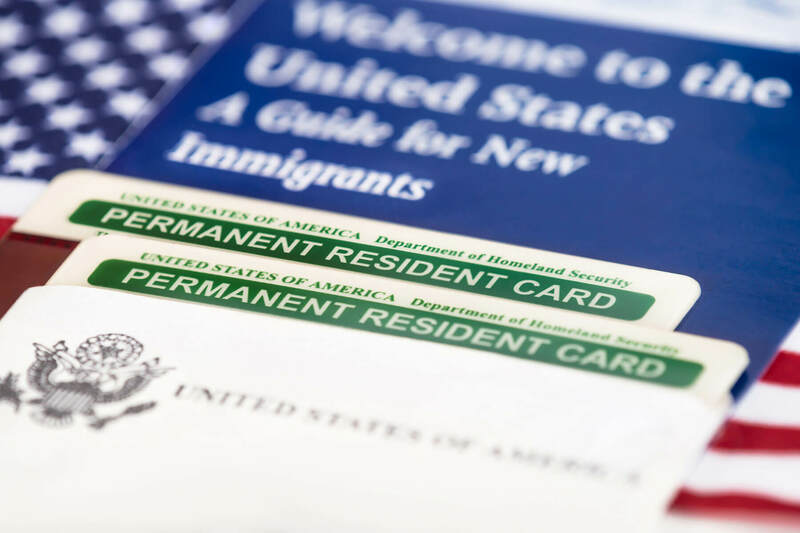 A US green card is different from other types of visas because it’s permanent. Once you hold a green card, you’re welcome to live in the U.S. indefinitely. The green card also comes with various other perks, which we have mentioned below! 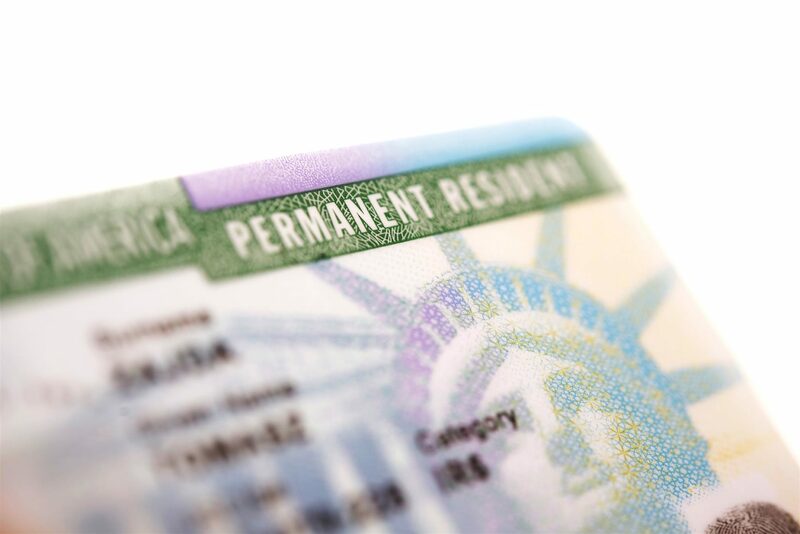 The green card is a permanent residency visa — it gives you the right to live in the US permanently. The only thing you have to bear in mind is to renew your green card every ten years, which is a simple process. Do you feel that your energy is running out because you are not taking advantage of your abilities? Do you have the feeling that you deserve a better standard of living and a better job? Do you have the feeling that you are not taking what you deserve for your experiences and your studies? So the time has come to leave and get a green card with US DV Experts !!!!! Now admission to immigration by Visa Green Card has started, where you can go to the United States and start the life you have wanted to live since a long time ago, now you have the opportunity to start the right path towards your goal in life that you spent days tired to collect the experience to get it. 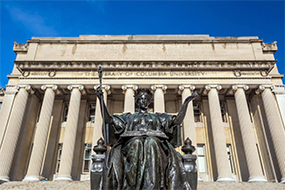 Studying in the USA is one of the reasons many people want to live in this country. US Green Card is an ideal way wherein you will have the opportunity to get a better education. Even though there are student visas for students who want to get an education in the USA, getting a Green Card is definitely one of the simplest means to freely select the school or university you want to study in.